Olive + Goose works with organizations of all sizes by focusing on successful IT transformation through world class solutions with proven ROI. 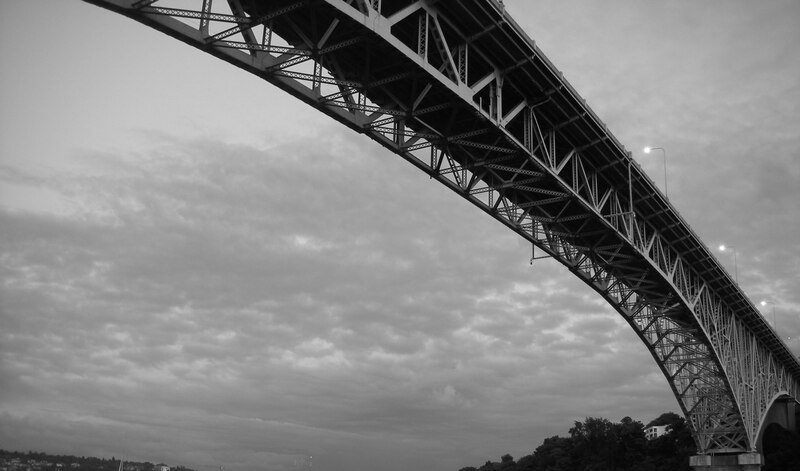 Our team of consultants have expertise in security, compliance, productivity, infrastructure and mobility solutions. While our focus is on cloud-based solutions, we can work with all types of customer environmental needs – whether on-premises or online. Our services solutions - from advisory to fully managed services – cover your business and technical requirements from start to finish. Every industry, from Banking to Media, Pharmaceutical, Manufacturing or Defense is faced with scenarios such as mergers, acquisitions, divestitures, and setting up green-field environments. In addition to dealing with the technical hurdles involved in such scenarios, meeting compliance requirements is also imperative. Our consultants bring a wealth of experience in providing optimal solutions to achieve business, technical, security and compliance goals, with the lowest disruption possible to existing operations. Technology upgrades are driven not only by the desire to take advantage of advanced features, but also by the need to realize operational & cost efficiency. 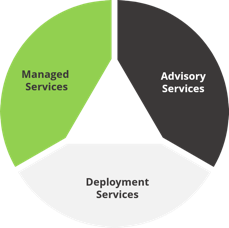 Our unique deployment framework incorporates end-user experience, risk evaluation, mitigations, and immediate ROI recognition, into every deployment plan. To effectively implement change throughout the organization, we also offer end-user and administrative training, including knowledge transfer sessions, to leverage the best features of new technologies.